Check your rate, and there will be no impact on your credit score. New and used car loan. Auto Loans: the money you need, now! When it’s time to replace or refinance your car or you, want your dream home, or you want to borrow an amount of money which you want to. At easy finance quotes, you will get the best deal on personal loans, mortgage, and auto loan. 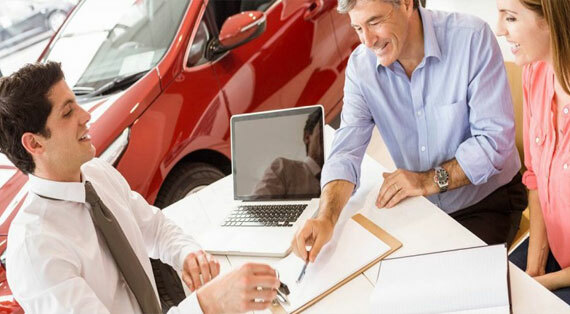 With easy finance quotes loans are always comfortable, we will let you compare with multiple loan providers, giving you all the power to built your financial status strong. Let us do the painful work of finding the right mortgage for you, with easy finance you get the best deal without compromise if you get the right deal then grab it today with attractive discounts available. 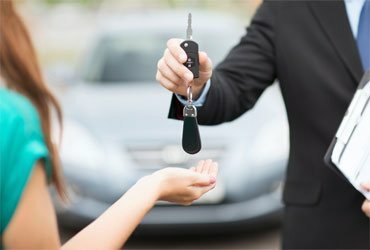 Take the advantage of our competitive rates on auto loans which we provide, use our auto loan calculators to calculate the amount of loan which you need for your dream car or used car. Get the best quotes within minutes! We are not a bank. 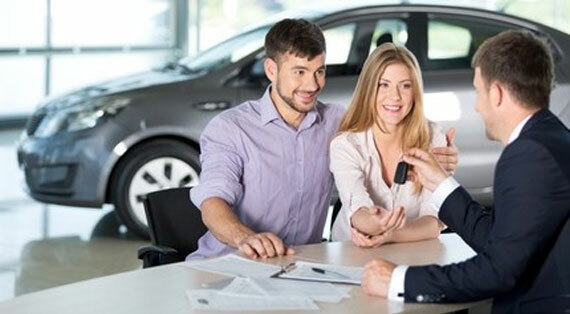 We connect you with the top loan providers of the United States, which offer you no obligation quote according to your budget so that you get the right loan for yourself. There is no false promise done, just fill in the application form and use the online calculator to calculate how much loan do you need for yourself, whether it’s a new or used car loan, looking for a personal loan at best rate or Mortgage for your dream home. 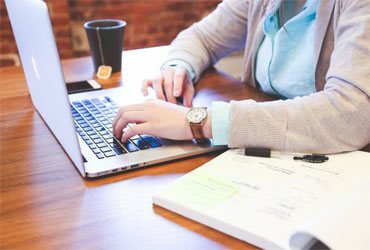 Easy Finance quotes are making the loan process easier and faster by bringing out the best deal online which is hassle-free. Save time avoid fraud promises of the agents, get the right offer and check the process of getting qualified for a loan. With Easy Finance Quotes getting a loan is more leisurely. Best rate with pocket-friendly monthly payments. Safe, secure and comfortable process. All types of credit lenders available. Get connected with the topmost lenders. Easy Finance quotes are making the loan process easier and faster by bringing out the best deal online which is hassle-free. Copyrights © 2018 - 2019All Rights Reserved, Powered by EasyFinanceQuotes.